Made by 50,000 Honey Bees with a helping hand from their Bee Keeper. 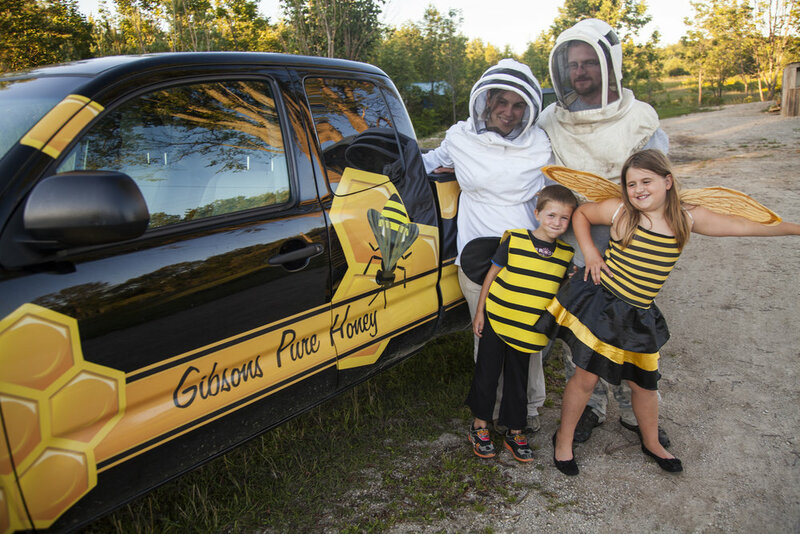 "We have worked hard over the last 10 years to bring the best possible honey to our table. Now we're expanding so you can try some of our honey too! Come visit our farm. On our honey farm we have a beautiful little retail shop open all year round. We have over 300 hives and we are quickly expanding!"